If you live in the Concord, CA general vicinity and need a locksmith, you may be wondering how to find a good one. Read this guide to fully understand how to find a local locksmith and work with them effectively. Out of all the types of home services you might need, a reliable locksmith is arguably the most important. After all, locksmiths directly deal with the safety and security of your family and property. If you’re in need of a local locksmith in Concord, CA, you need to know how to find one. 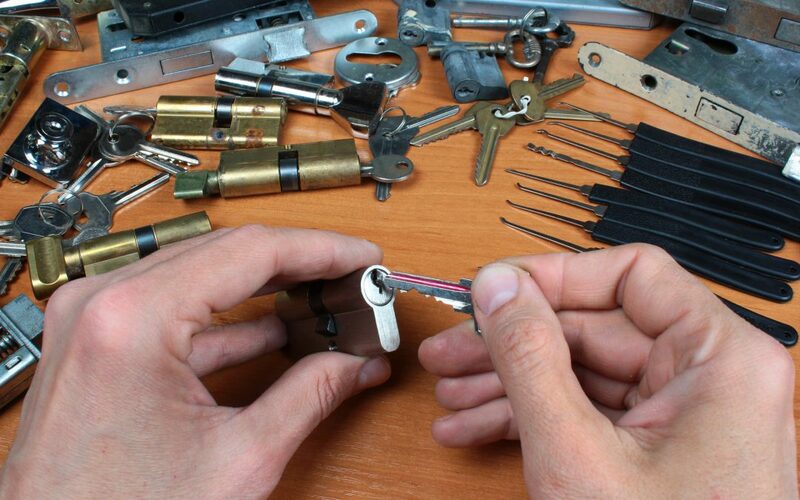 Follow these simple steps to find a great locksmith. Before you can find the right locksmith, you need to understand what locksmith services you need. There are many reasons you might need a locksmith. Did you get locked out of your home or car? Do you want to replace your home’s locks or install a keyless entry system? Different locksmiths specialize in different services. Some can handle emergencies while others need to be scheduled in advance. Knowing the service you need will make your search for a local locksmith more focused. As with most modern questions we have, the first place to turn to is Google. One of the most helpful parts of the internet is online reviews. As a third-party opinion on the work a company does, they can be much more insightful and trustworthy than the marketing materials produced by a company. Some sites like Yelp revolve completely around reviews and feedback. Past clients can leave ratings and comments about their experience. Companies with more reviews and higher ratings are usually your safest bet. Not only do these reviews help you find the best quality, but they also help you avoid scams. Visit these sites and find some of the top-rated locksmith companies near you. Choose a few with the best feedback to investigate further. Once you’ve selected a few top locksmith candidates, visit their websites for further details. You’ll first need to verify their location, as well as the services they offer. Make sure they can actually fulfill your needs; if not, move on to the next company. You might also find pricing information on their site, although it’s not common in service industries. Many service companies prefer to give individual estimates depending on the specific situation. Visiting their website is also a prime opportunity to look for red flags that could signal a scam. For example, you should also be leery of companies that don’t publish their business address. By now you should have a locksmith or two selected as the frontrunner in your search. The final step is to call the company and ask a few questions. First, ask to verify the business location in Concord. If the location isn’t on their website, find out why. You should also ask about licenses and qualifications the company has. California requires a locksmith license to work. Next, explain the service you require. Get an estimate over the phone and find out what additional fees might be tacked on. Also, find out if the work comes with a warranty or if insurance will cover potential problems. Ask additional questions as you see fit. If you’re comfortable with the company, schedule a service appointment. By following these steps, you’re likely to find a great and reliable local locksmith for all your current and future lock-related needs. 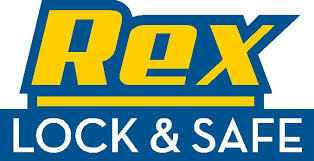 If you’re looking for a locksmith in Concord, CA, please consider Rex Lock & Safe. Contact us today to get an estimate.